Chupa Chups is offering the following gift with purchase promotion in Hong Kong to help stir interest in their lollipops. 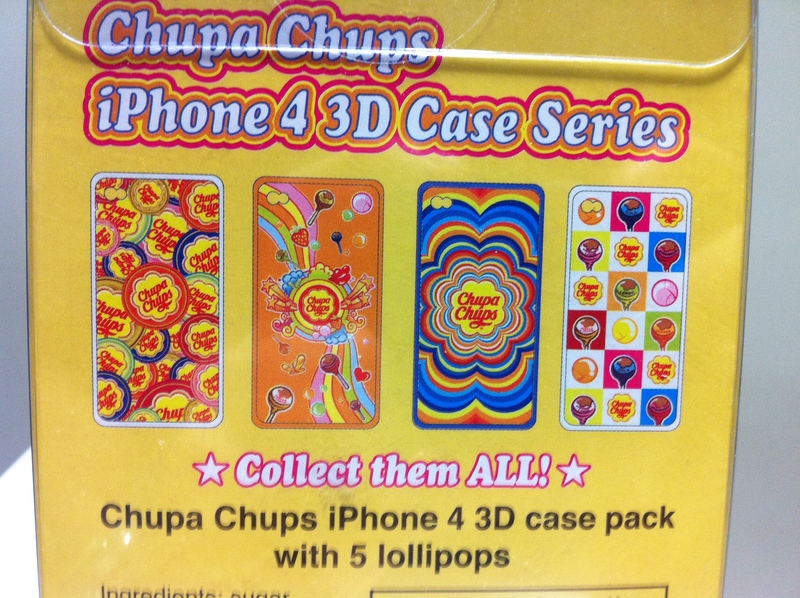 Buy a set of 5 lollipops and get a limited edition lenticular Chupa Chups iPhone 4 case. 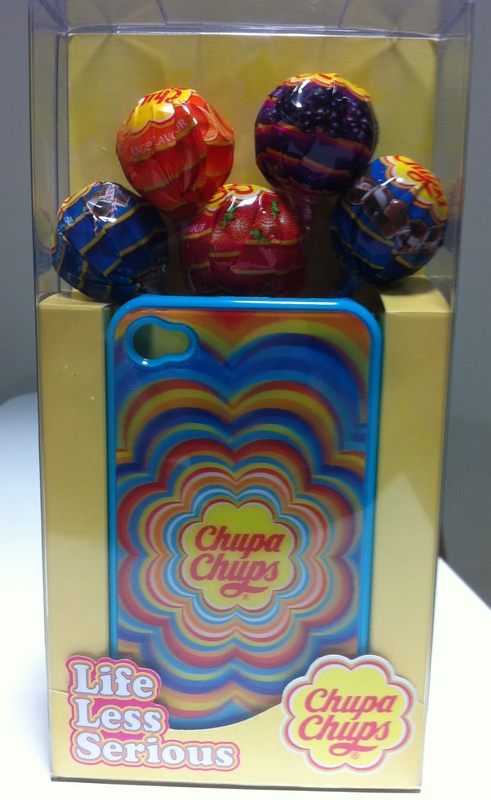 The case is designed with the candy maker’s surreal plethora of colors with a lenticular finish to help give out a 3 dimensional effect. This helps compliment their recent “Life less serious” marketing campaign which encourages customers to take a brighter more relaxed approach to life in general. Very psychedelic. With up to 4 designs , fans of the colorful lollipops would be tempted to collect them all and consumers may be able to find the perfect design for their iPhone. 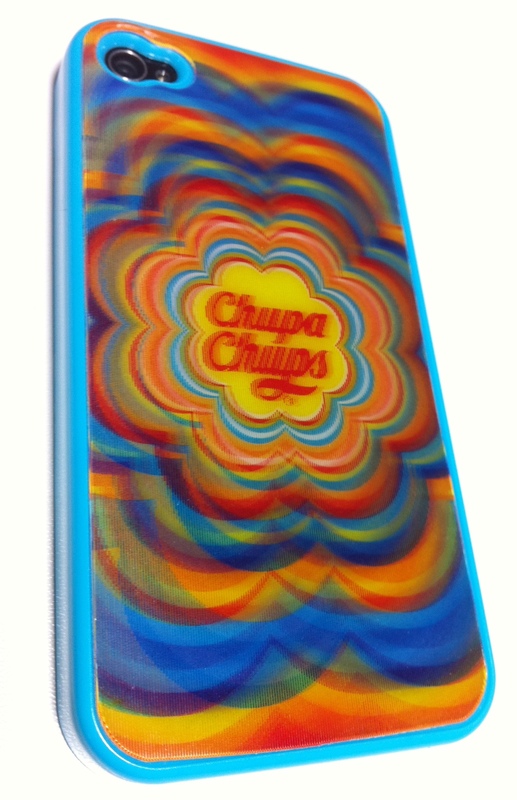 Users of this case can also continue improve and advertise Chupa Chup’s brand recognition as the eye catching design would easily grab the attention of other consumers when used.